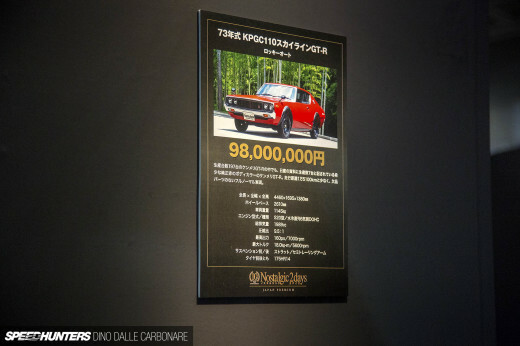 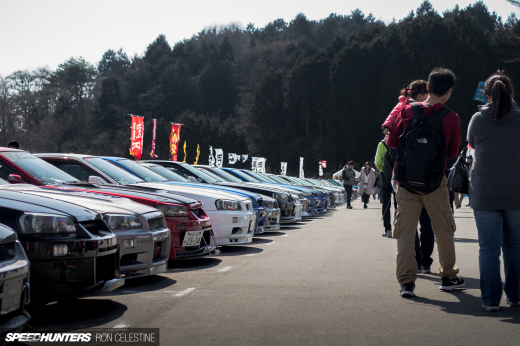 A Surprise JDM Trio – What Would You Choose? 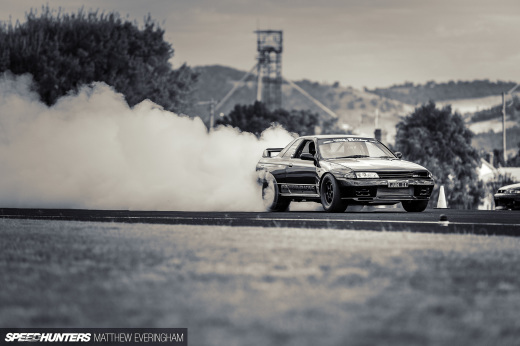 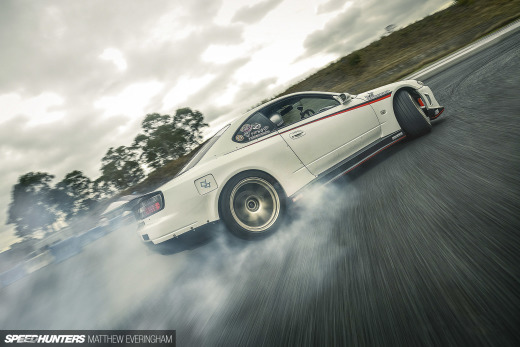 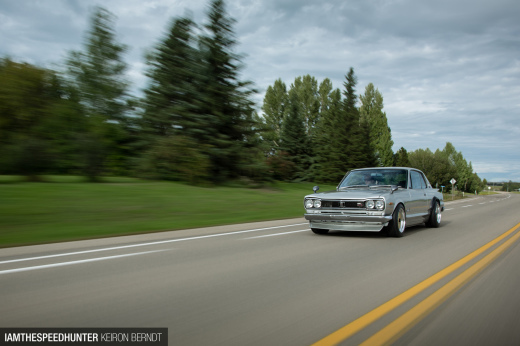 Can A Speedhunter Be A Driftmaster, Too? 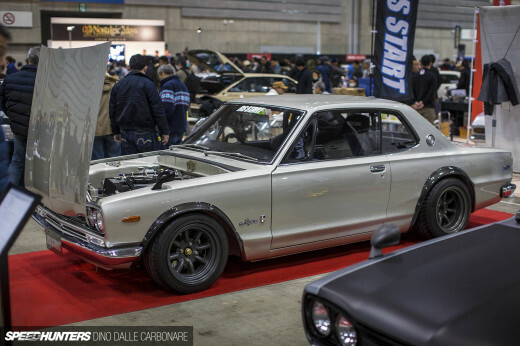 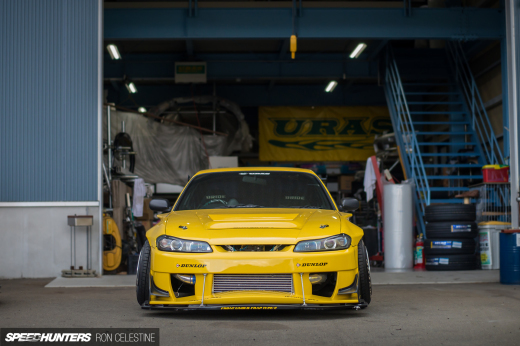 Keep Your GT-R, I’m Taking This!